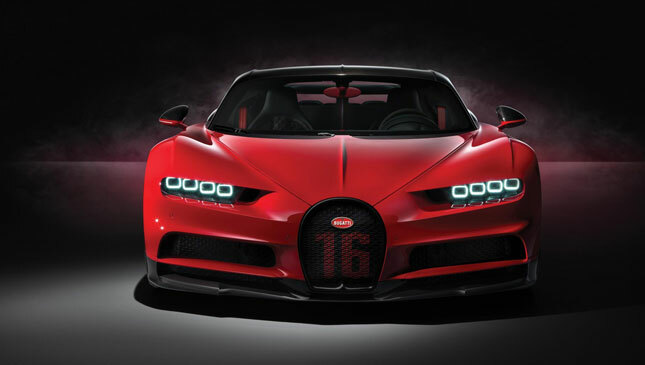 If you’re anything like us, the Geneva International Motor Show mostly involved dribbling over the styling and specs of the latest supercars, marveling at the boundary-pushing engineering… and then wincing at the six or seven-figure price tag. Bubble burst. Dreams evaporated. Back to reality. 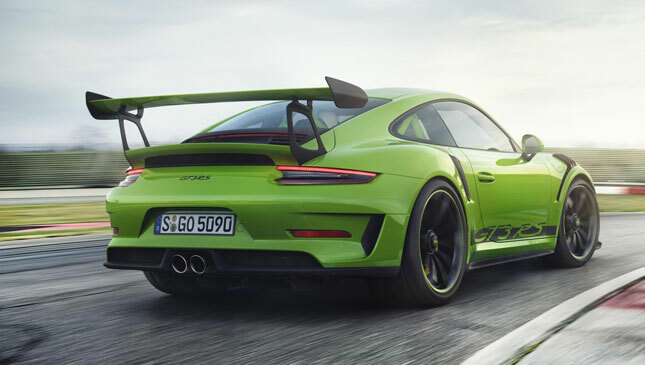 Let’s start with the small fry—the new £141,000 (P10.2 million) Porsche 911 GT3 RS: yours for a deposit of £14,200 (P1 million), 48 monthly payments of £1,561.61 (P113,000) and a final balloon payment of £85,200 (P6 million). 520hp and 9,000rpm not enough for you? 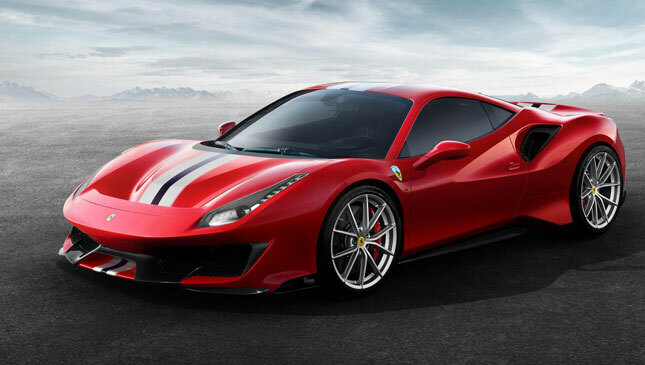 How about the Ferrari 488 Pista, available for a £37,950 (P2.7 million) deposit, 48 monthly payments of £2,485.47 (P180,000) and a final payment of £151,800 (P10.9 million). Sure, you might have to sell the family jewels to scrape together the deposit and take a second job working night shifts at the 24hr McDonalds to keep up with payments, but what’s the big deal? 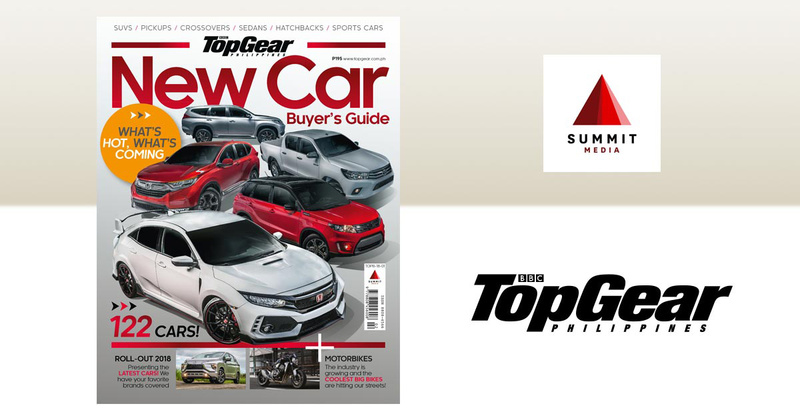 You’ll be the owner of a shiny new, stripped-out Porsche and/or Ferrari. And if you’re prepared to go that far… why not sell the house and keep on going? A £2.2m (P159 million) Bugatti Chiron Sport could be yours for a huge £440,000 (P31.9 million) deposit, 48 monthly payments of £19,042.79 (P1.4 million) and a final check for £1.32m (P95.6 million). Too comfy? 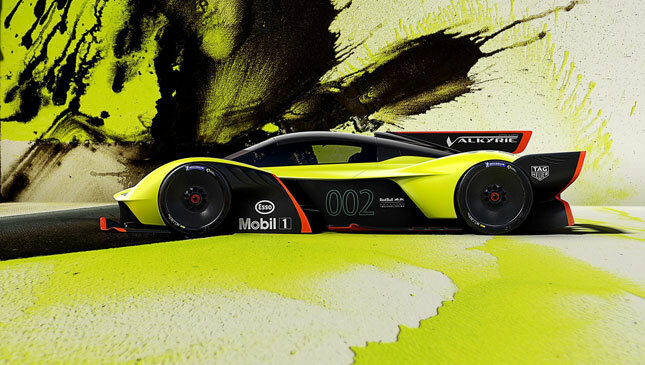 The £3m (P217 million) Aston Martin Valkyrie AMR Pro, when it actually exists, could be your transport and permanent residence for £600,000 down (P43 million), 48 x £25,972 (P1.9 million) and £1.8m final payment (P130 million). Admittedly, with the latter you’ll end up paying £646,656 (P46.8 million) more than list after four years, but by that time your one of 25 AMR Pro will almost certainly be worth a fair bit more… if you can get your name on the list at all, that is. Because that’s the problem isn’t it? 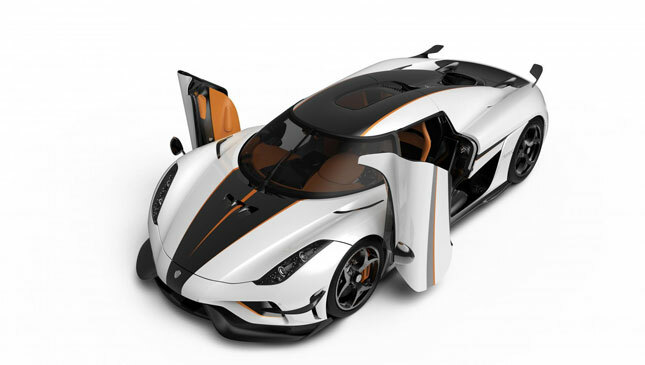 In the rarified world of hypercars and limited-run supercars you can have all the money in the world but that doesn’t guarantee the manufacturer will let you buy one. Think it’s back to dribbling and wincing for us.